Cooking Chef features 20 pre-set cooking programs to help you easily master complex patisseries and delicate sauces, as well as everyday crowd-pleasing casseroles, sizzling stir-frys and flavourful slow cooking ­even melting chocolate and proving dough. The new intuitive user display makes it easy to see each stage of the process, allowing you to change settings as you cook to ensure you get the right results every time. 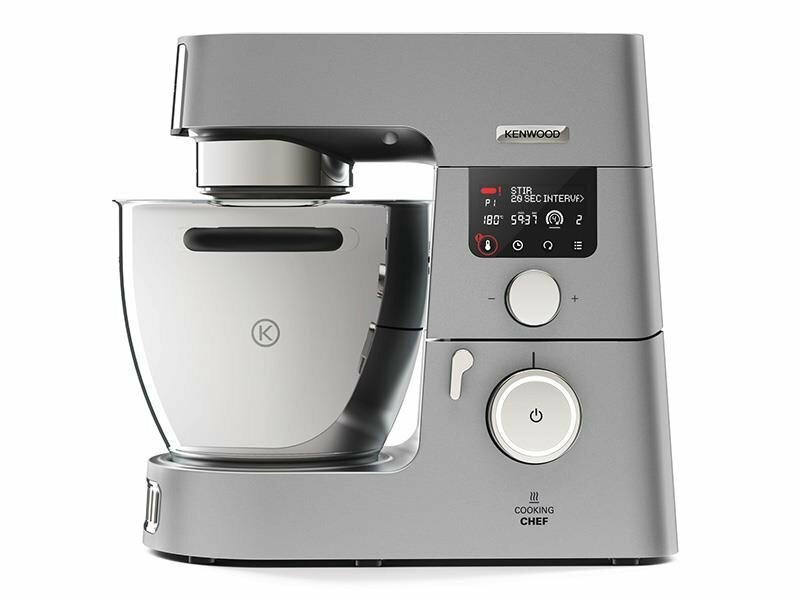 The Kenwood KCC9040S Mixer was added to the Blenders & Mixers category in March 2017. The lowest price GetPrice has found for the Kenwood KCC9040S Mixer in Australia is $1,464.00 from Appliances Online. Other merchants who stock it are Appliances Online, Peter's of Kensington.